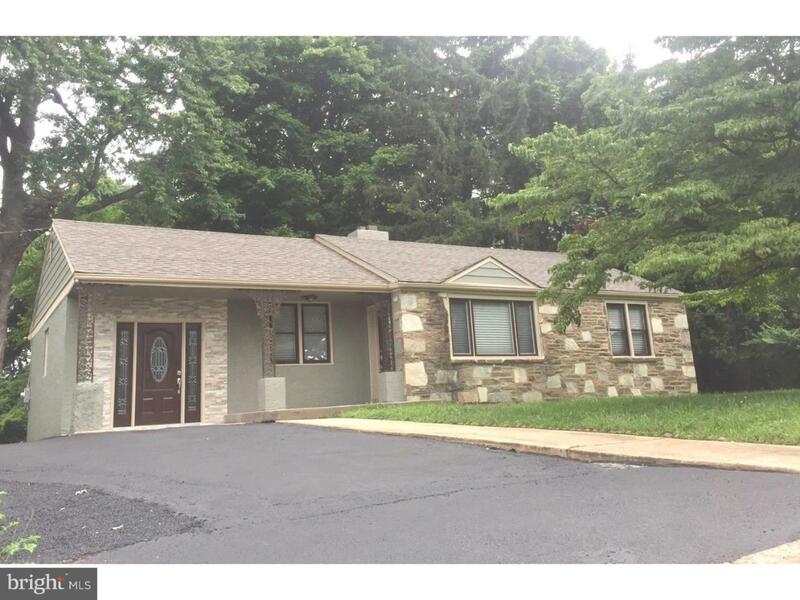 Sun Valley total renovation ranch with extra large lot in desirable section of Philadelphia. From the exterior finishes on this house,you will notice this is home is going to be gorgeous when you walk in. 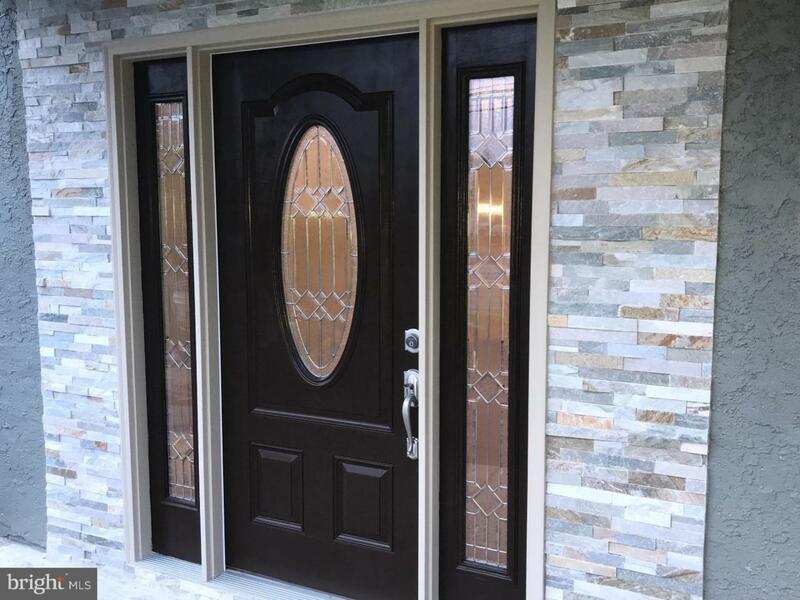 The new roof,new paved large driveway, carefully selected exterior color, stacked stone with new windows and new doors, you will not be disappointed when you enter into the house with brand new features. 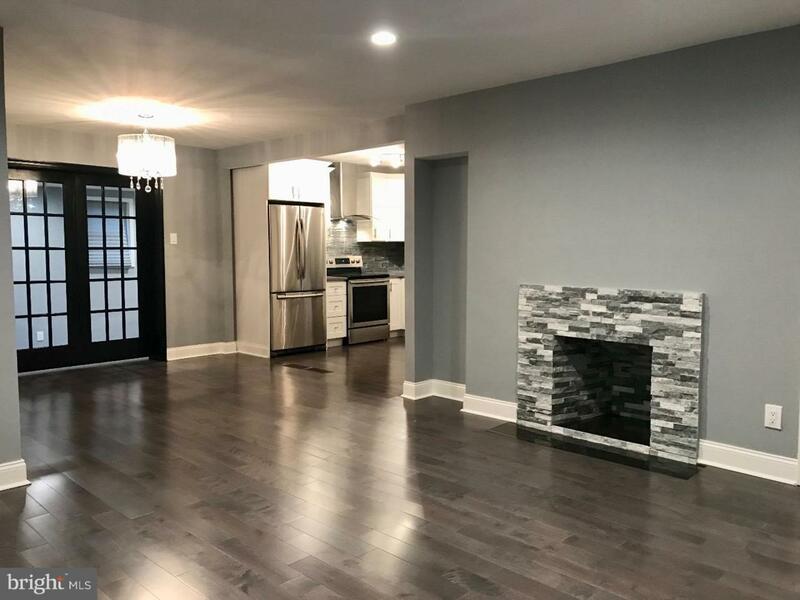 Hardwood flooring through out the entire main level, flowing from the living with the decorative fireplace, the dining area with designer chandelier, and the stunning kitchen. 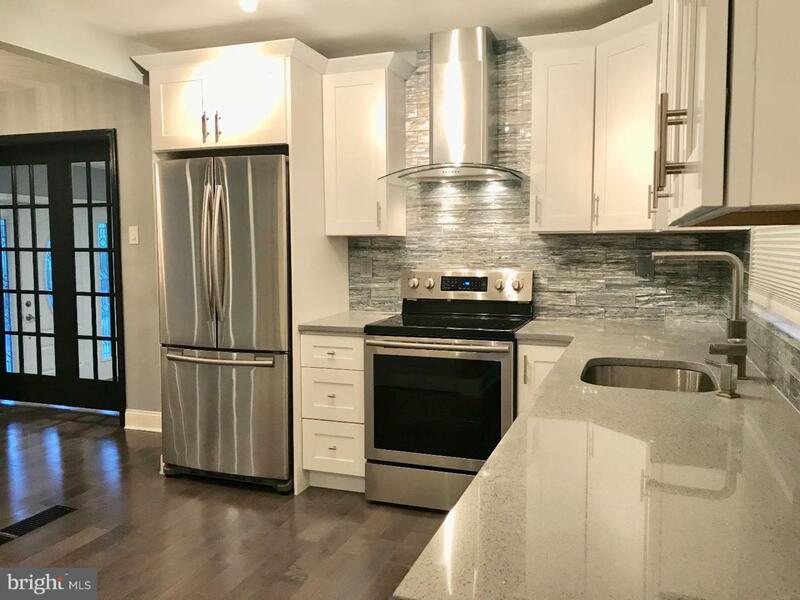 The kitchen features high end Samsung appliances, white 36" shaker cabinets, silver quartz counter top, mosaic glass back splash, deep stainless steel sink and stainless steel with glass range hood; this kitchen is the focal point of the main living area. Also you have a breakfast nook as additional eating space. There are 3 bedrooms on this level. The large main bedroom has an oversized closet with two doors, brand new windows, double doors to enter into the main bedroom and it's own private entrance from the exterior. The 2 additional bedrooms all have designer lighting and also hardwood flooring. Hall bath has glass tiles accented on the walls and the floor, new floating vanity with drawers add more storage along with a linen closet inside the bathroom. The basement has upscale laminate flooring with a new half bath and laundry area. Huge private yard and ready for the new owners to make their own. New roof, new central air, newer heater, 200 amp service! Make your appointment now!